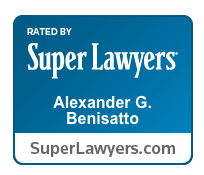 Alexander G. Benisatto is a member of the firm’s Bankruptcy and Commercial Litigation departments. His legal experience includes personal and corporate bankruptcy, bankruptcy litigation, and commercial litigation involving areas such as construction, insurance, business law, real estate, environmental and liability defense. Alex is a graduate of New York University and St. John’s University School of Law. While in law school, Alex served as Treasurer of the Bankruptcy Law Society and served as Articles & Notes Editor of the American Bankruptcy Institute Law Review. Alex also co-authored a Note published in the American Bankruptcy Institute Law Review addressing ethical standards of conduct for attorneys representing corporate debtors, for which he received both state and national awards. Alexander G. Benisatto is a partner in the firm’s Bankruptcy and Commercial Litigation departments. 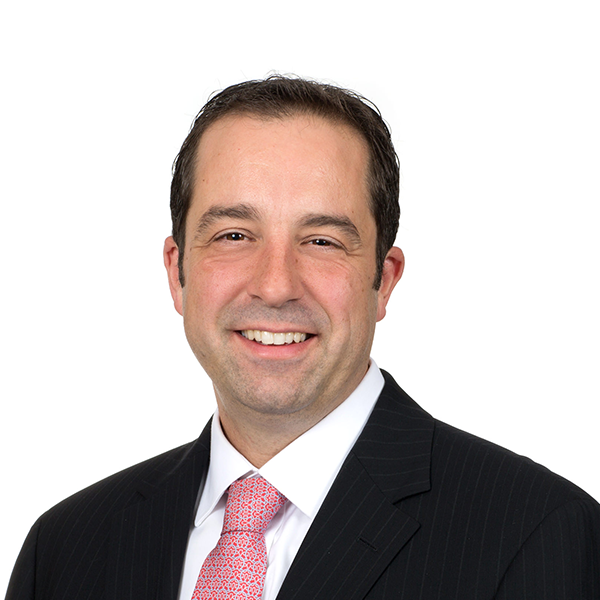 Alex’s practice includes corporate and individual bankruptcy, corporate transactions and litigation involving such areas as bankruptcy, commercial transactions, environmental matters, business and partnership disputes and real estate. Alex is a graduate of New York University and St. John’s University School of Law. While in law school, Alex served as Treasurer of the Bankruptcy Law Society and served as Articles & Notes Editor of the American Bankruptcy Institute Law Review. Alex also co-authored a Note published in the American Bankruptcy Institute Law Review addressing ethical standards of conduct for attorneys representing corporate debtors, for which he received both state and national awards. Alex is admitted to practice law before both the state and federal courts of New Jersey and New York. He is a member of the American Bar Association, New Jersey State Bar Association, Bankruptcy Law Section, and the New York State Bar Association and has been recognized as New Jersey Super Lawyer – Rising Star since 2008 and as a New Jersey Super Lawyer in 2017.